The British Virgin Islands is a British overseas territory comprising four main islands and other smaller ones. Today, the paradise beaches are attracting both tourists and entrepreneurs alike and this is a most interesting particularity of this Caribbean archipelago. Our British Virgin Islands Company formation agents present 5 facts you should know about BVI, the Islands that are more than a tax haven, they are also charming and alluring. The fact that the Islands are attractive both to tourists and to foreign investors has made them one of the most prosperous economies in the Caribbean. Although the Islands are self-governing, they recognize the Monarch, Her Majesty Queen Elizabeth II, use English as an official language and use the English Law legal system. 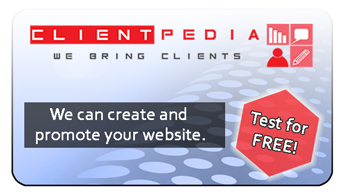 This is an important advantage for investors from the United States or the United Kingdom and, in general, for investors from around the world because communication is not a problem. Tax neutrality: companies incorporated here are not required to pay taxes, making the BVI a tax haven. Confidentiality: entrepreneurs benefit from a high degree of confidentiality as there are no mandatory requirements to disclose the identities of the company’s beneficial owners. Flexibility: a company incorporated in the BVI can enter into various types of business activities; some of the legal entities in the BVI are regulated by the Financial Services Commission. 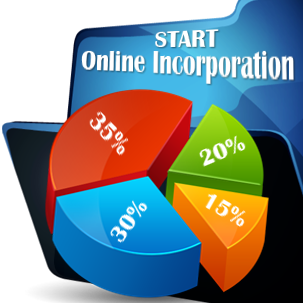 Fast incorporation: a company can be incorporated easily and the minimum time for incorporation is only one day; we recommend that you get in touch with our BVI company formation agents to benefit from this fast-track incorporation process. The official currency used in the British Virgin Island is the United States Dollar, another advantage for investors from the United States. One of our BVI company incorporation agents can give you more details about exchange control in the Islands and other policies. The territory actually consists of a chain of Islands out of which four are the main ones (Tortola, which also holds the capital city, Road Town, Anegada, Virgin Gorda and Josh Van Dyke) and as much as 32 other islands, out of which approximately 20 are uninhabited. 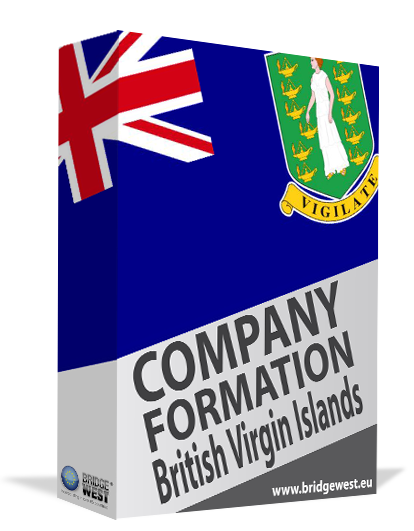 For detailed information about the BVI offshore company setup as well as other details about the Islands, please do not hesitate to contact us.